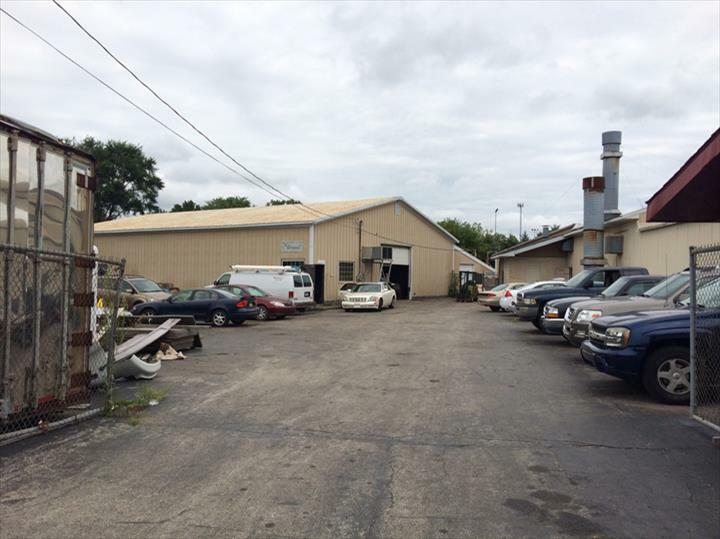 Ty's Automotive, in Niles, MI, is the area's leading auto repair shop serving all of Southwest Michigan and Northern Indiana since 2016. 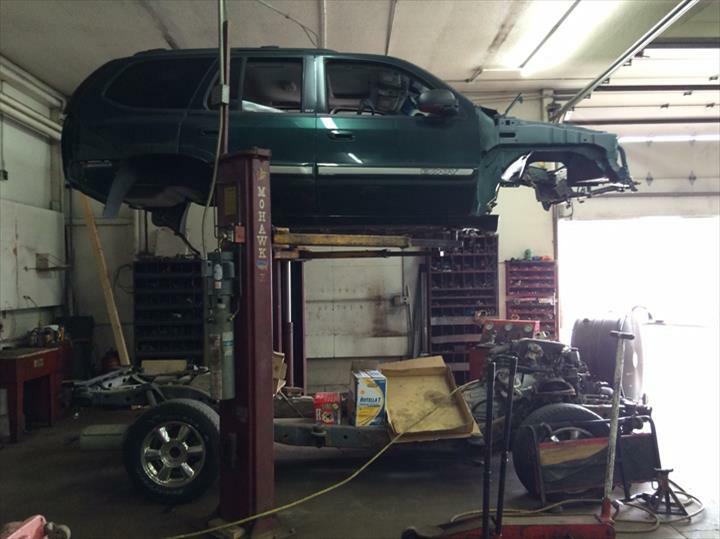 We specialize in general auto repair, including brakes, suspensions, and alignments. 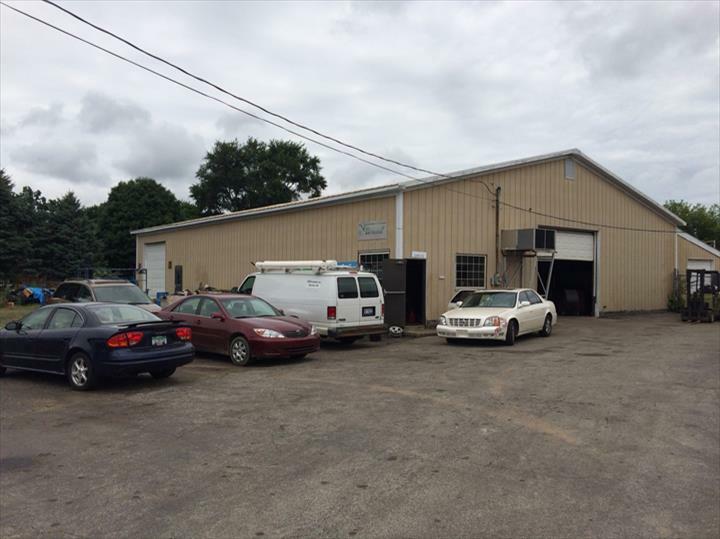 We also offer towing services. 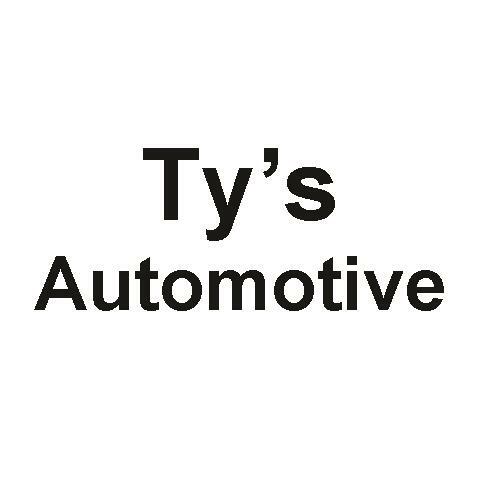 Contact or stop by Ty's Automotive, for all of your auto repair needs. Established in 2016. 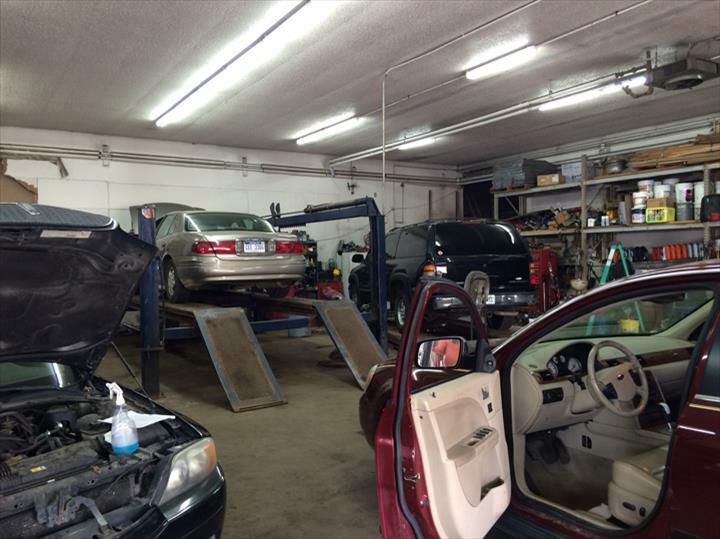 Ty's Automotive is proud to serve our local area which includes Southwest Michigan, Northern Indiana, Niles, Buchanan, Grainger, and Evanburg. 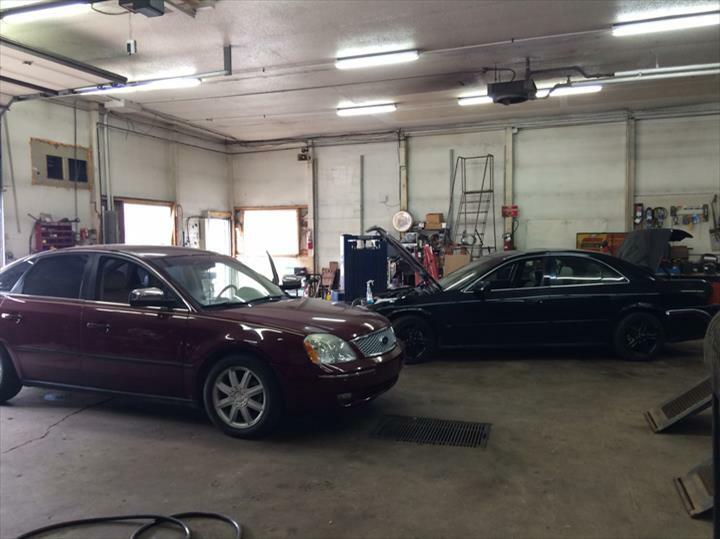 We specialize in General Auto Repair, Mechanical Repair, and In the Community for the Last 20 Years since 2016.